with an Exciting All-New Family Movie Adventure! 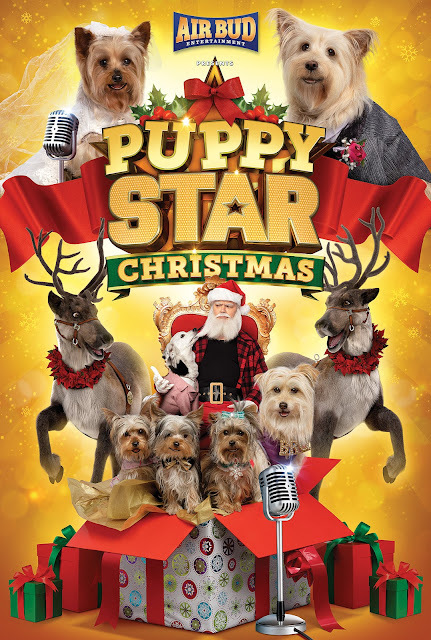 The all-new movie begins as Tiny and P.U.P tie the knot in an elaborate song with the largest dance number in franchise history, before introducing audiences to the couple’s delightful litter of four precocious newpuppies. 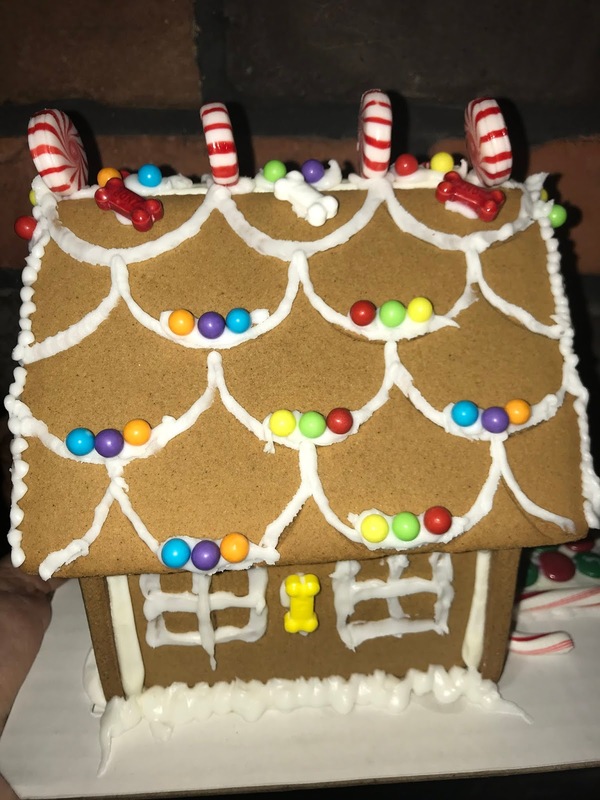 The mischief, fun and adventure continues, as Christmas nears and pup siblings ‘Cindy,’ ‘Rosie,’ ‘Charlie’ and ‘Brody’ inadvertently stow away on Santa’s sleigh, ending up at the North Pole where they uncover an evil plot to steal the world’s Christmas spirit. 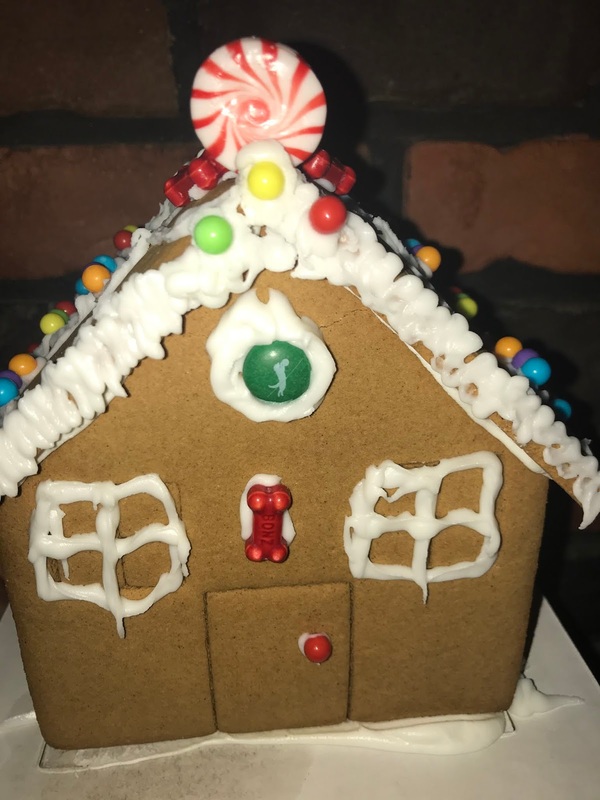 Last week I received a surprise package in the mail! 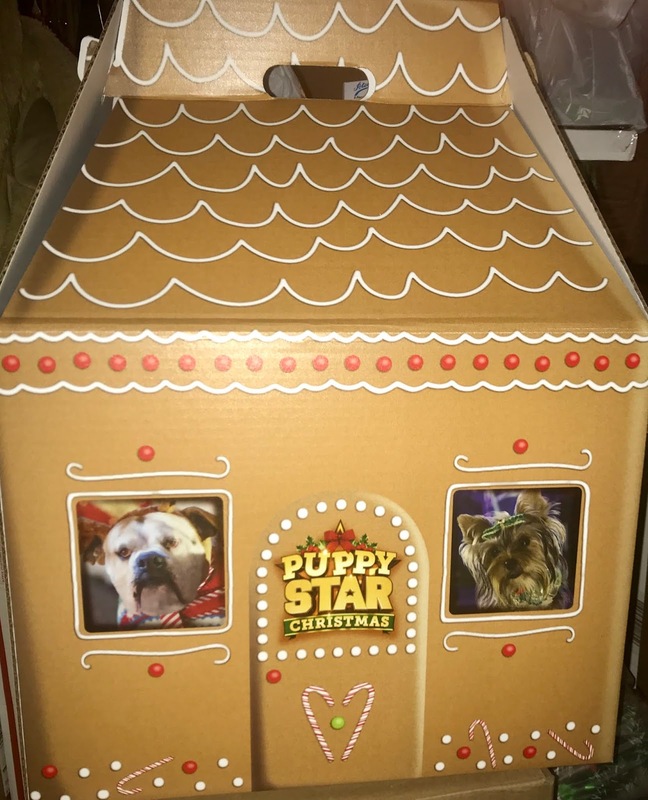 In honor of Puppy Star Christmas I received a gift that included many wonderful surprises for my puppy nephew as well as gifts for my family and supplies to make my very own Puppy Star Gingerbread house! 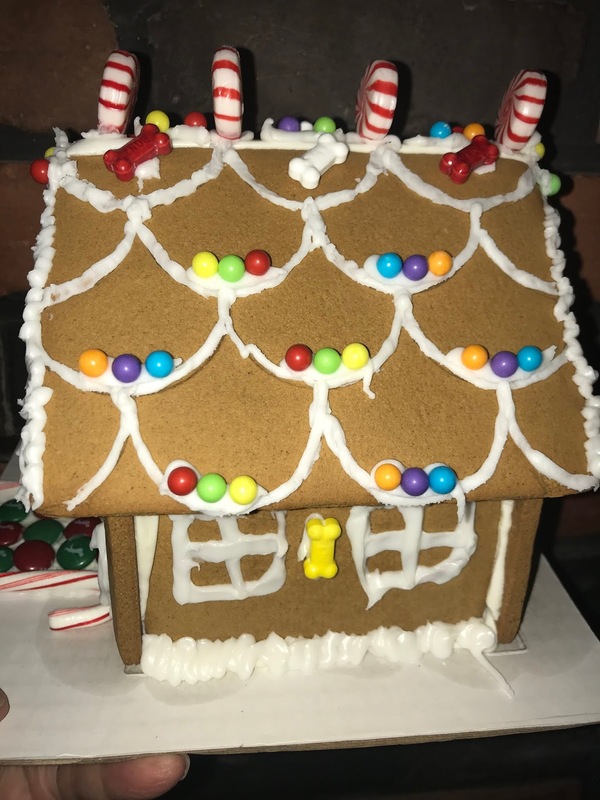 I had so much decorating my gingerbread house and adorning it with puppy bones and colorful candies. I even received airbud chocolate candies that I used in the walkway and windows. 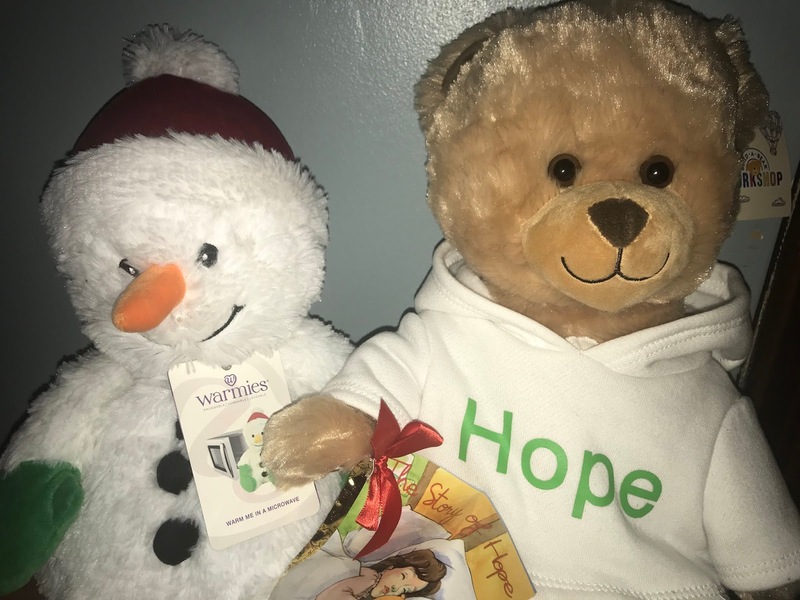 1 Hope Bear from Extended Stay America , which is a part of their partnership with the American Cancer Society. They've teamed up to dontate 10,000 bears to children battling cancer in hospitals across the country. 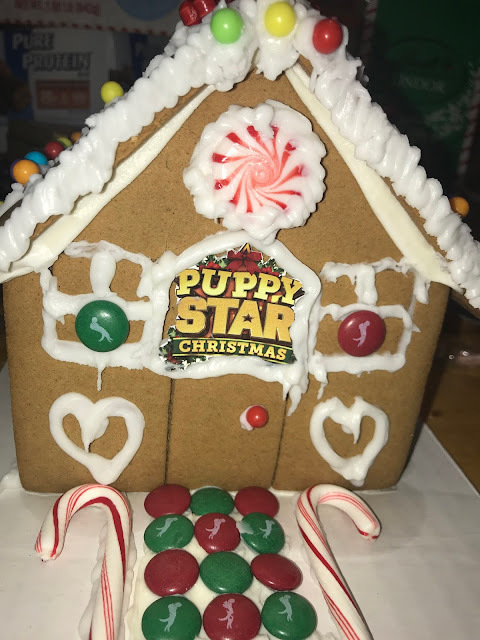 Be sure to catch Pup Star Christmas on Netflix! PUP STAR: WORLD TOUR has a running time of 91 minutes.